Realtor Advice: A sign of a good inspector is not only the cool toys to check behind the drywall for moisture, but their willingness to explain the PROS & CONS of every situation. 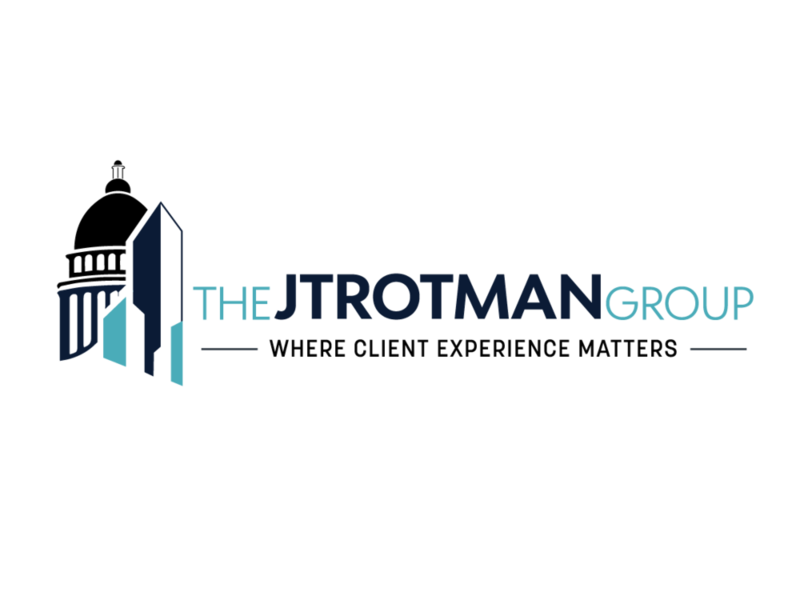 Call the Jtrotman Group at 301-452-4767 or email us at jason@jtrotman.com for more information about new construction real estate in Washington DC. We look forward to working with you.